The concept of “reading dogs” was born in the 1990s. In November 1999 Utah-based Intermountain Therapy Animals launched Reading Education Assistance Dogs (READ) and took them into a Salt Lake City library. A year later the programme moved into the school system. 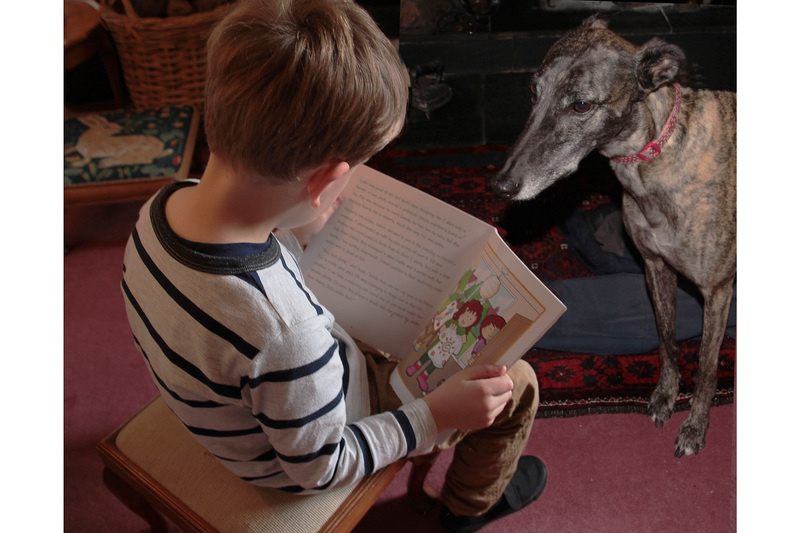 Reading to Dogs has proved equally successful in schools in the UK. 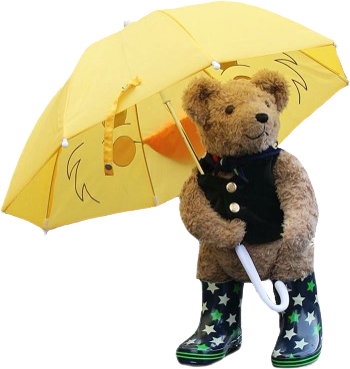 The Bark and Read Foundation, for example, funded by the Kennel Club Education Trust, works with charities, social organisations, schools and libraries around the country helping children to read with their specially trained support dogs. More difficult to prove are the claims that children improve significantly more as a result of reading to dogs than practising in a more orthodox classroom setting. But does this matter? As long as the experience of reading to dogs motivates our kids to pick up a book and enjoy it, rather than look at a screen, that’s by far the most important thing. So, whether it’s in our home, at school with a trained ‘reading dog” or even outside in the garden let’s get them reading!